When you need to remove urine odor you need Urine-Off™. Urea – Responsible for the sticky or tacky consistency of dried urine. Urochrome – Give urine its yellowish colour. 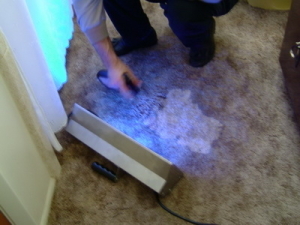 Urine salt crystals – Which bond to carpet fibers and surfaces. The naturally occurring bio-enzymatic soldiers in Urine-Off work in a process called bio-remediation, where they break down and consume these insoluble urine salt crystals. 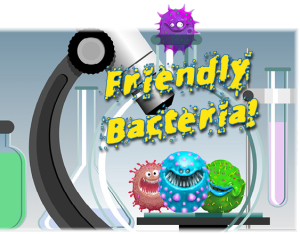 The result is a surface that is free from stain and odour, Urine-Off is safe to use on a virtually any surface, and is non toxic and non-pathogenic. 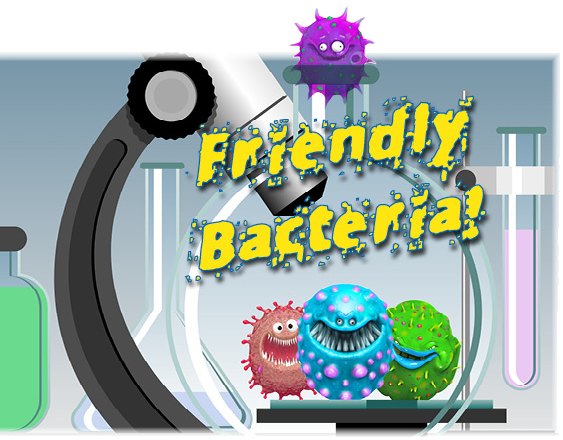 How is Urine-off Different from other bio-enzymatic products? Urine-Off uses a highly-developed bio-enzymatic formula that is isolated and blended in a painstaking seven-step manufacturing process. Urine-Off is sold ready to use and never should be diluted. Urine stains and odour are found nearly everywhere, with residential, commercial and government settings all in need of a solution. Just a few of the area where Urine-Off is solving the “urine issue” are with domestic pets, pet professionals, major zoos, home elder care, health care and nursing homes, the flooring industry, public restrooms, the hotel/hospitality industry, Public Works departments, laundry and dry cleaners, boat and RV owners – the list goes on. Urine-Off is sold throughout the world and is fast becoming a global solution to urine related problems! Urine-Off is easy to use – just spray generously and let it dry. Urine-Off must come into contact with ALL of the urine, so absorbent surfaces like carpet, upholstered furniture and mattresses need a good soaking. For Detail instructions for just about every surface please download our procedures manual. What is Black Light Clean? 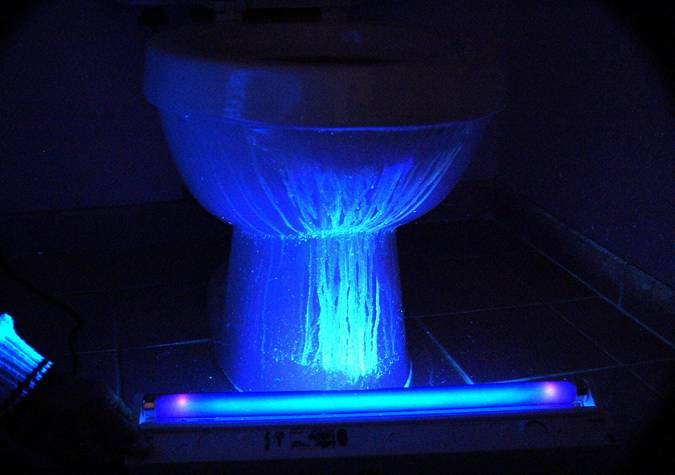 Dried urine fluoresces a dull yellow under specialized UV or “black light” making the Bio-Pro Research line of nanometer- optimized black lights essential tool for locating all urine deposits. When all urine has been located and then treated with Urine-Off to remove stain and odour, that’s Black Light Clean!